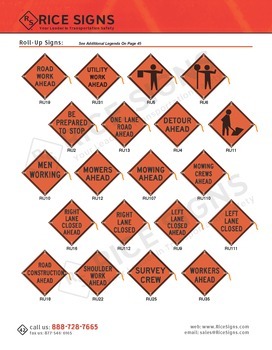 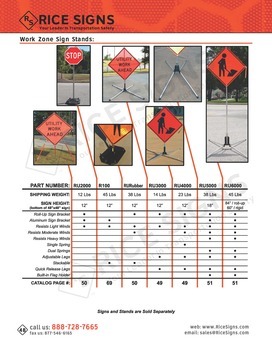 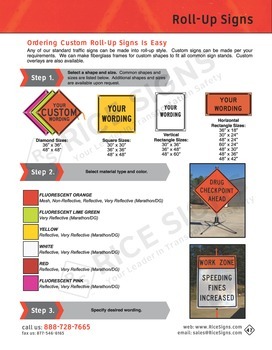 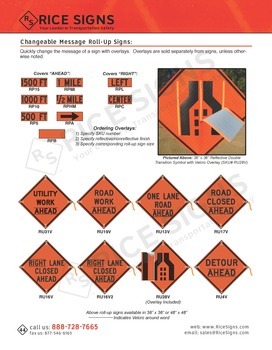 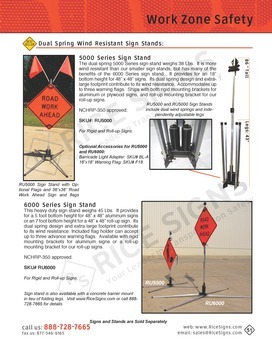 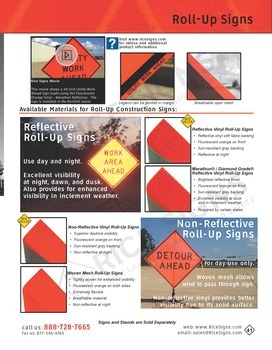 Utility Work Ahead roll-up signs in stock for fast shipment. 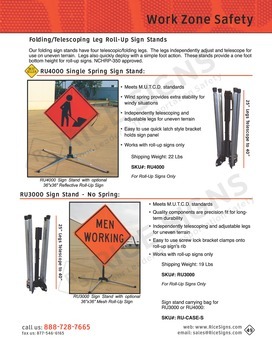 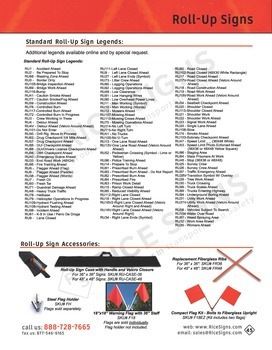 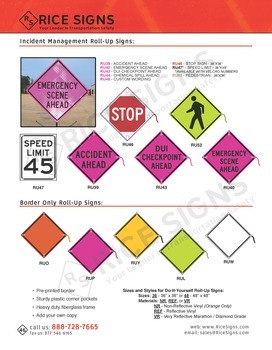 We manufacture several varieties of utility work roll-up signs for various situations. 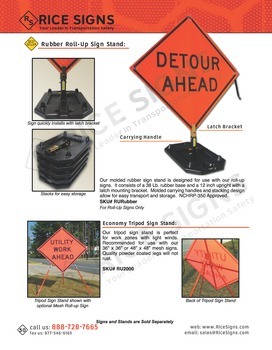 The Utility Work Ahead sign can be used for most utility projects, but we also have move specific roll-up signs such as the Underground Boring Ahead. 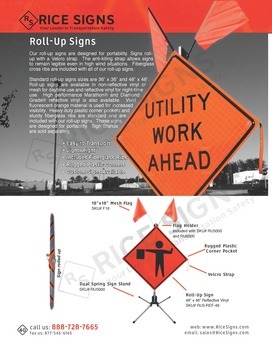 We can also custom make roll-up signs with wording specific to your utility construction project.